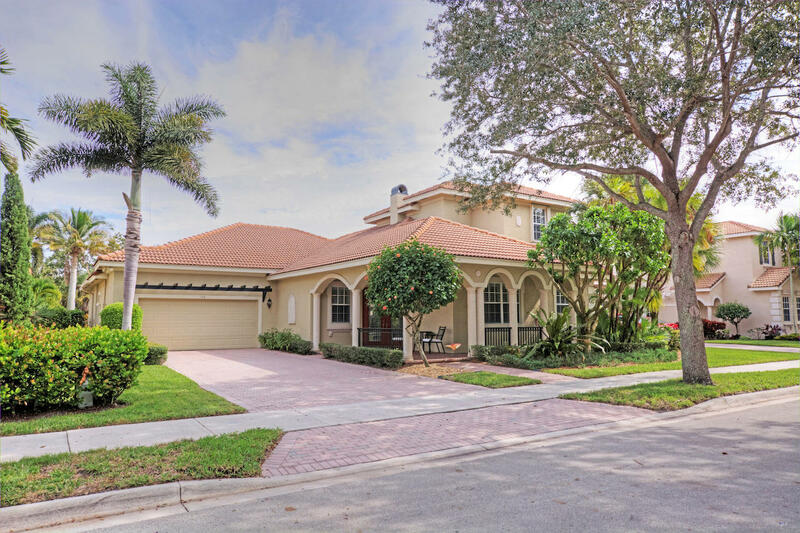 Paseos Estates are one of Jupiter's newest communities, Paseos is located in the heart of Jupiter featuring Mediterranean architecture and wonderful community amenities. 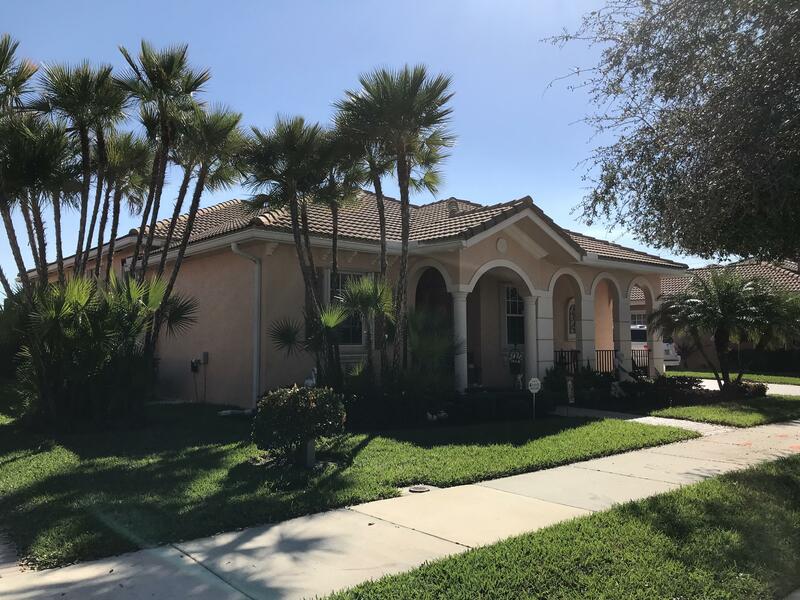 The Paseos neighborhood has 325 single family estate homes and features luxury resort style pool, tennis courts, playground, gym facilities, community center, walking trails and nature preserve. Paseos estates are close to Jupiter beaches and parks, A+ Rated Palm Beach County Schools, restaurants, shopping, Jupiter Medical Center. 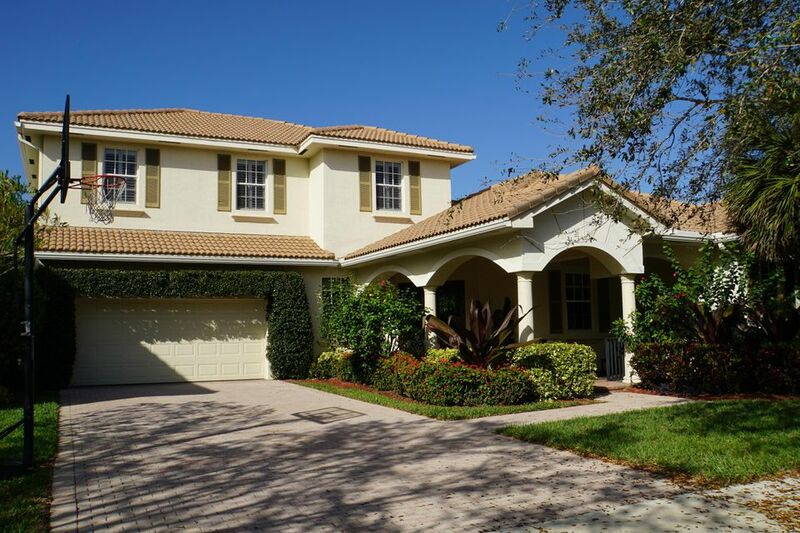 Search all Paseos Jupiter Homes for Sale. 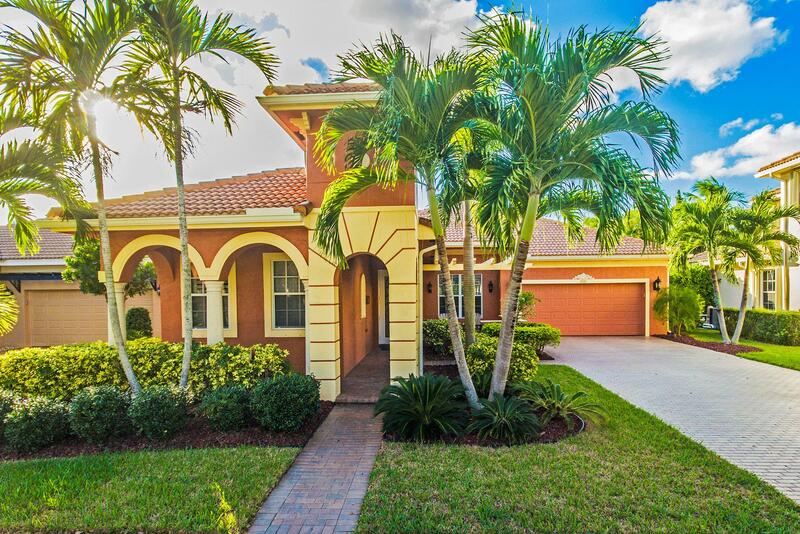 Call the Paseos Real Estate team for buying or selling a home in Jupiter, FL 33458. The Thomas Team at Paseos Jupiter would be happy to help you with your real estate needs.